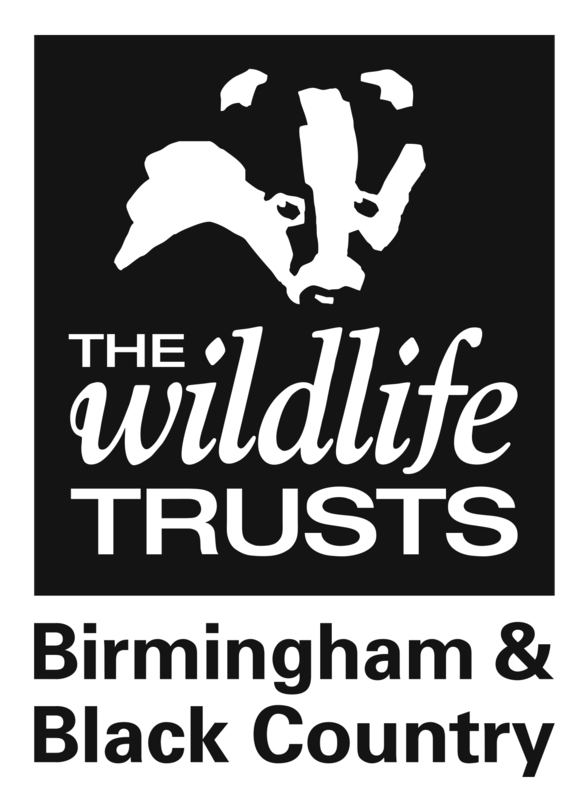 Each year we work with thousands of volunteers who donate tens of thousands of hours to protect wildlife across Birmingham and the Black Country. We couldn't do it without them. Thank you to all the local Friends groups who work with us to take care of local green spaces. Thank you to all the people who come to conservation days and help us coppicing, fencing, creating paths and clearing rubbish. Thank you to the people who donate time to help in our HQ, from Teach First recruits who give up their summer to help our expert educators design interesting curriculum related sessions to those who help with graphic design and social media. Thank you to our Community Ambassadors who attend events and shows with us to promote the work of the Trust. All of you are otterly foxtastic!